Yes, this is an exciting time. Posted on June 29, 2012, in Spaceflight. Bookmark the permalink. 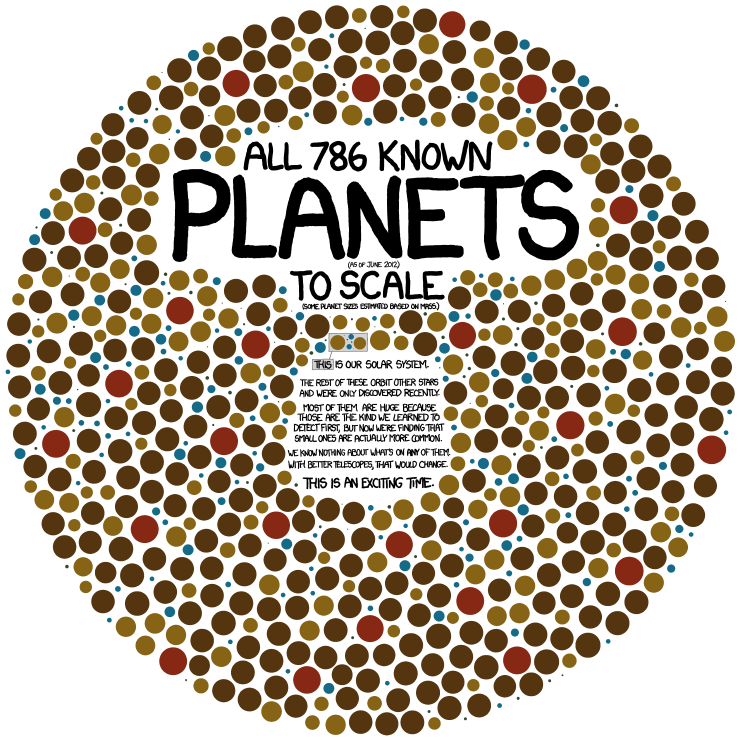 Comments Off on XKCD Exoplanets.